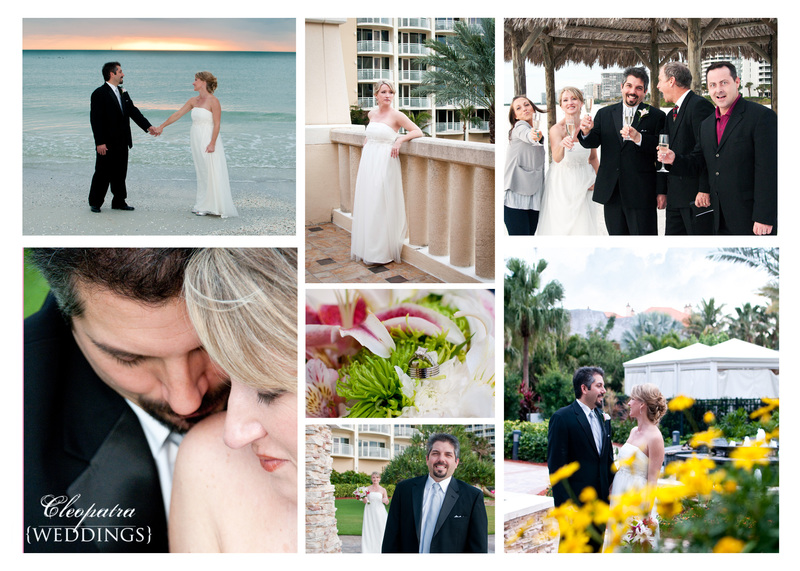 Hi Everyone, here is a quick peek at this lovely couple that was married today at the Marriot Hotel on Marco Island! What a beautiful place!!! More to come later… Just a little tease for now, Enjoy! 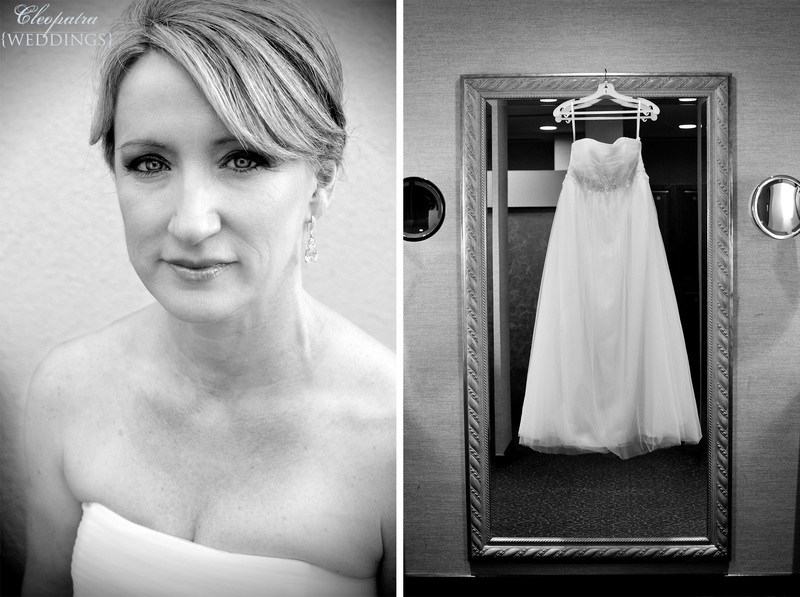 The dress and The stunning Bride! Hello Ladies!!! Valentines Day is right around the corner!! 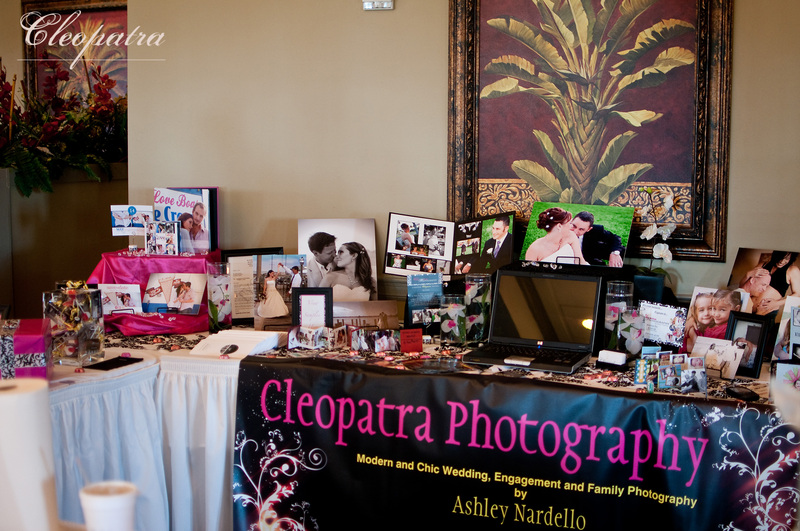 Hurry up and schedule your Boudoir session by Cleopatra Photography! 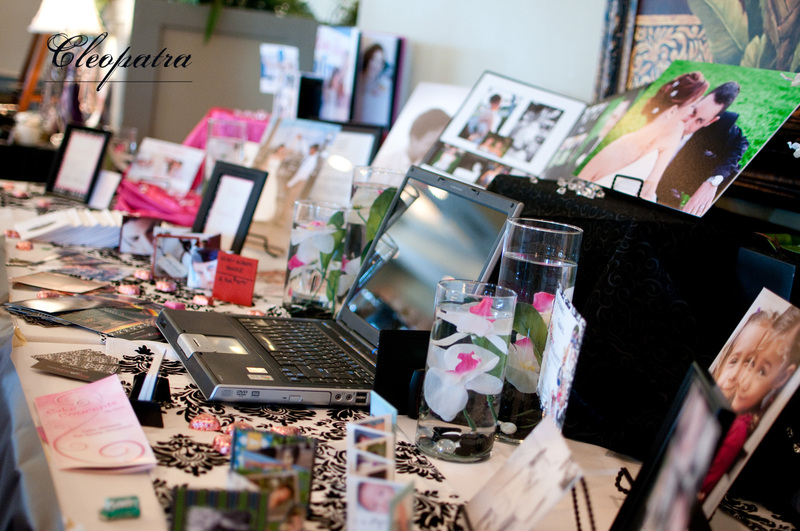 Get 3 of your girlfriends to join your for a boudoir bash and your session is FREE! 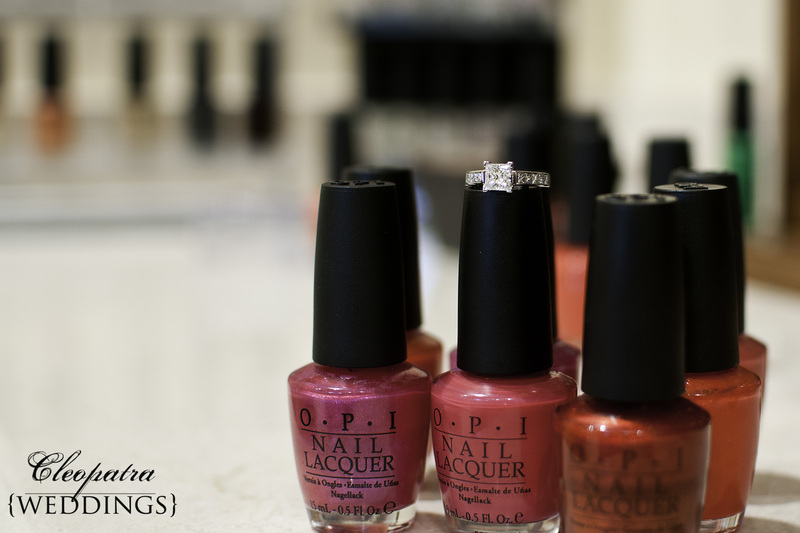 Stop worrying about what your getting him for Valentines Day, give him yourself…. 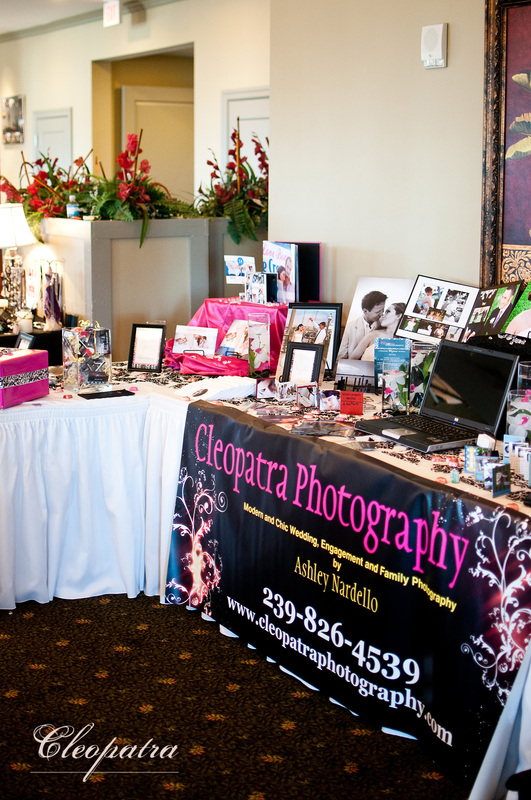 in a boudoir session, by Cleopatra Photography…. Hi Everyone! OKay here is a quickie for you… little guy is demanding his mama…. and as usual he gets what he wants!=) Mommy loves her snuggle time too! anyhow, thank you for everyone who came out and supported me today! Kehrin, you are amazing !!! 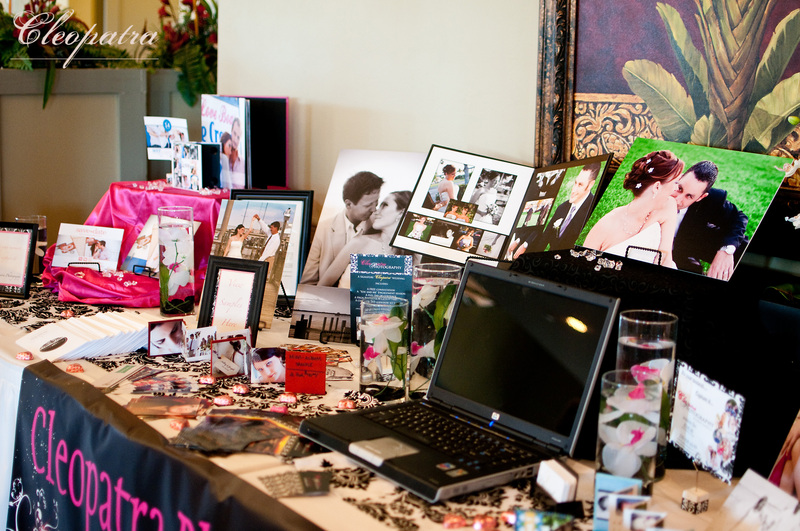 Check out my friend Kehrin’s wedding planning business at www.charmedweddings.com (trust me when I say you need a planner, and it IS in your budget… if she’s helping you spend your money!! She is meticulous and dedicated her service pays for itself! I couldn’t have done this without you Kehrin! I/we will definately be doing this again! have a great night everyone.. I’ll post more tomorrow! Kehrin holdin it DOWN at the booth for me! thx chica! Part 2… okay here it is everyone! 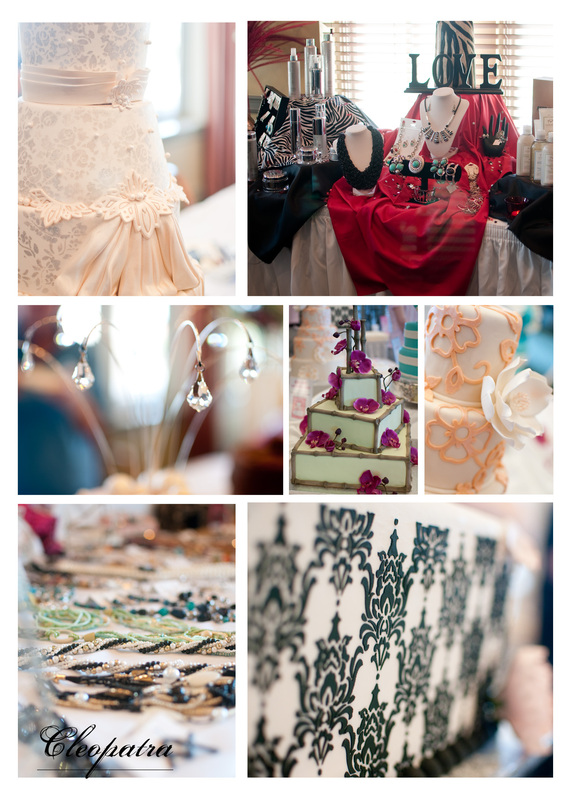 check out the amazing cakes by Cake concepts!!! 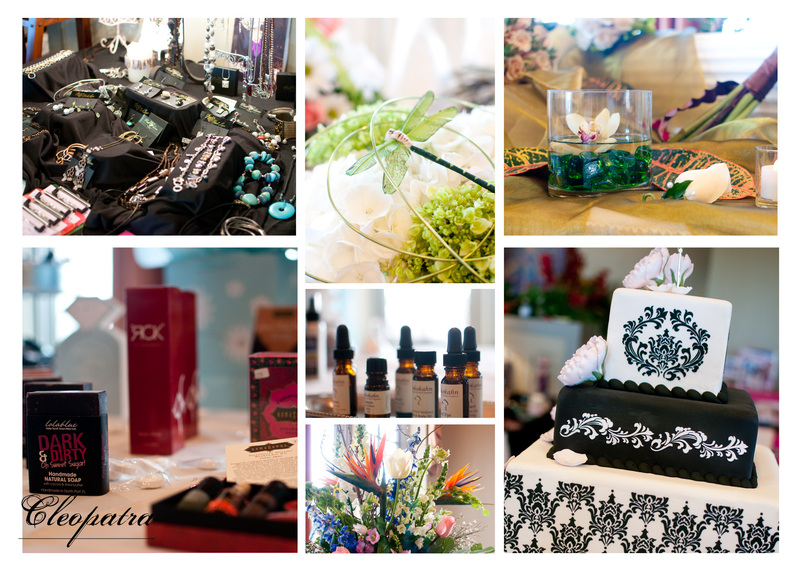 I loooved the damask cake of course, because it matched a certain someones BRAND!… check out the awesome jewelery by Park Lane Jewelery, and the organic soaps and oils available at Kyke Kurtis Salon and Spa! Hi everyone… so if you don’t already know me (if you do you’d know this), I’ll share a little secret with you…. ready??? I am also a BLOG STALKER! I am completely inspired by his vision. It’s because of people like him, I am daily striving to stay inspired and fresh and find beauty in the small things … I can only hope I get to the point where my images evoke the type of emotion I feel when looking at his photos one day. Dont believe me… watch this video… You don’t have to actually read the article, the video does all the talking… ABSOLUTELY AMAZING… tell me that wasn’t worth the money?? 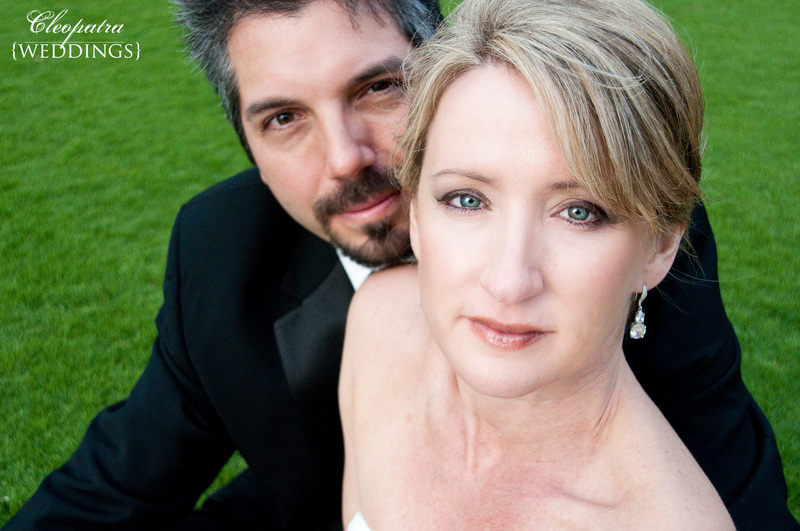 ok, I had to add a couple more to show off… love these pics sooo much! sigh…. Wow, okay everyone here they are. This adoreable couple. The first time I met S was at her Cleopatra boudoir session. When I got to their home this afternoon, I died when I saw the album, it looked great. 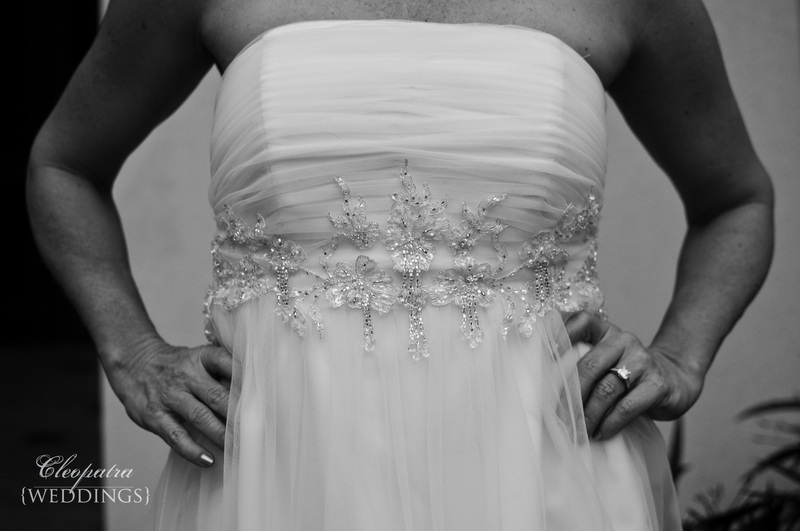 Almost a year ago now, I had forgotten how great her session was and was looking forward to doing her maternity shoot. When we first met we talked briefly about “kids in the future” and here we were! The future! 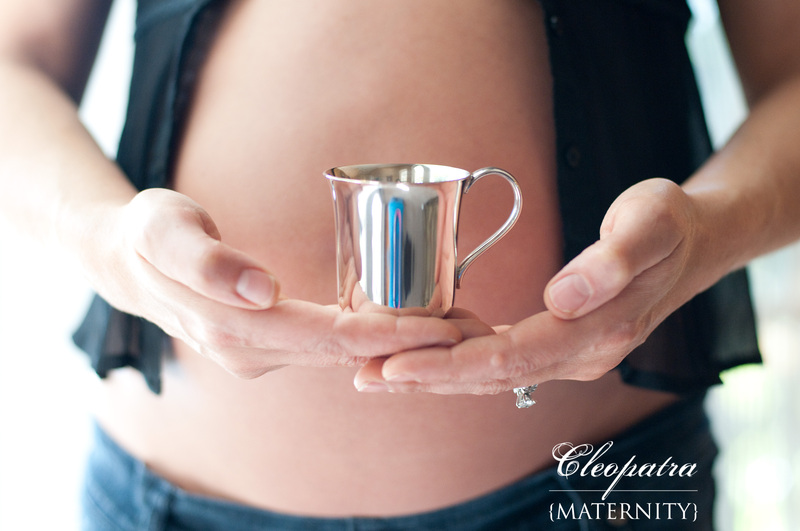 She is 32 weeks expecting her first little one… A Girl. I am so happy they are going to become parents. I imagine they’ll make a great mom and dad. Guys, Thank you so much for welcoming me into your home today! I felt right at home like I was with old friends…. maybe one day we will be bbqing in the backyard with our kids playing! 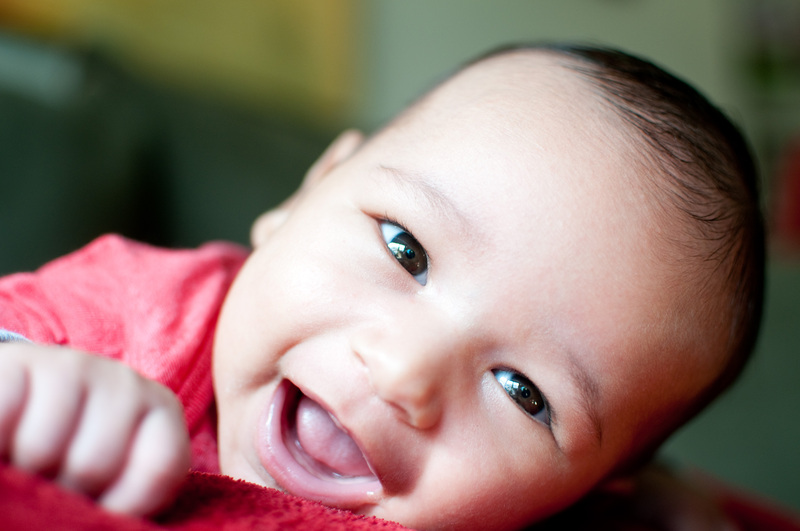 Enjoy the photos, and I look forward to seeing that little lamb in the future for her modeling debut! p.s. I literally had to stop myself from any more editing because I wanted every image there was to make an appearance on the blog! there's another one of him looking at her. Can you blame him? She's glowing! Happy New Year!!!! 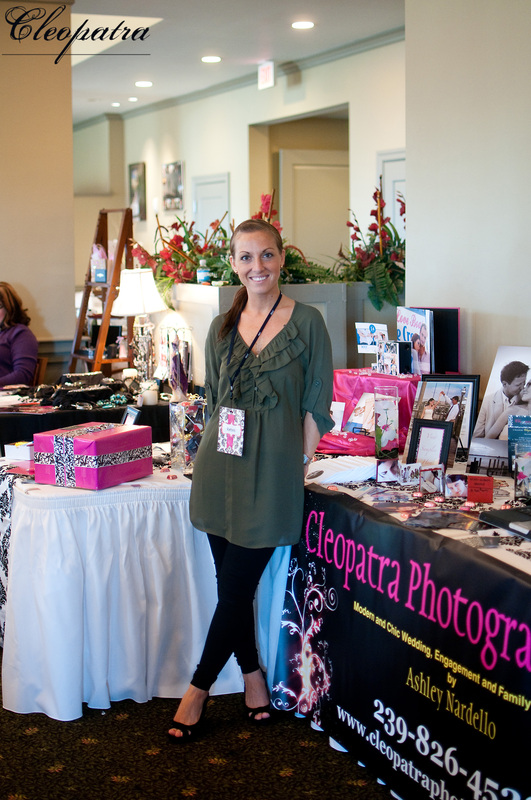 from Cleopatra Photography!